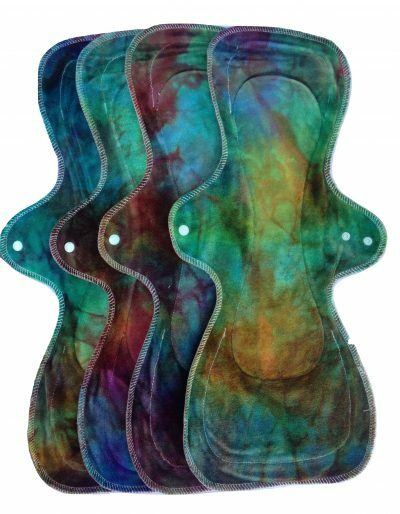 This 6 inch liner is great for very light protection and also as a back up for menstrual cup or sponge. It is very popular with petite folk. This one is topped with wild tussah silk which makes it very light and airy. Raw Tussah Silk is wild crafted, and is both organic and suitable for vegetarians. Tussah silk worms live naturally in tropical forests. Their silk is gathered after the moth emerges. Tussah is generally stronger and more resilient than cultivated “white” silk. Silk has wonderful natural healing abilities. For women who suffer from yeast infections and other skin irritations silk can be a wonderful relief for their sensitive skin! It’s not just for sensitive skin though! 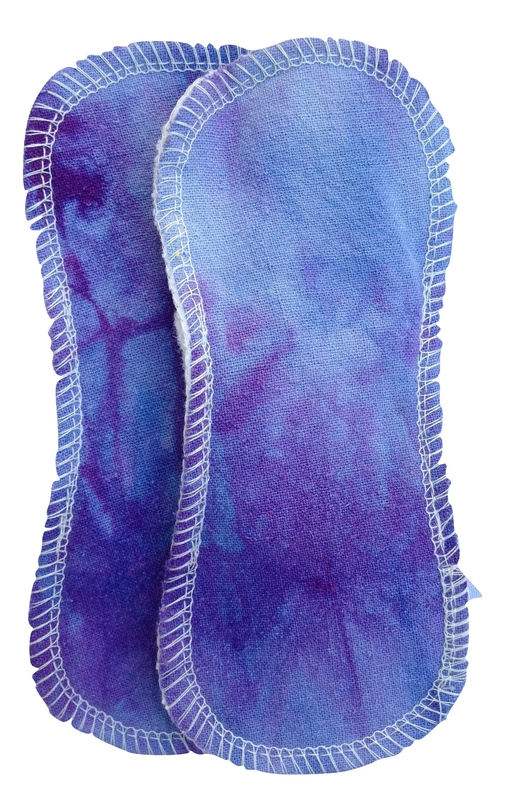 Its so luxurious to pamper yourself with the wonderful properties of Raw Silk! 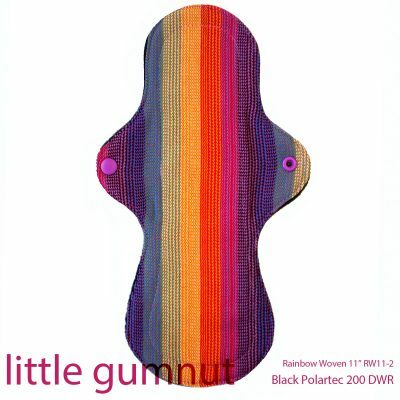 Tiny wings are attached to the back for complete comfort, with no bulk. Please note that these liners are machine washable. They are also raw silk not cultivated silk which means they don’t have a smooth but more textured finish.